Ready for the PUMA RS-X? After launching their Do You campaign and celebrating the Suede with #Suede50, PUMA’s been gathering so much steam for an amazing 2019. They kicked things off during the last quarter with the RS (Running System) line and the release of the much-awaited Thunder Spectra. 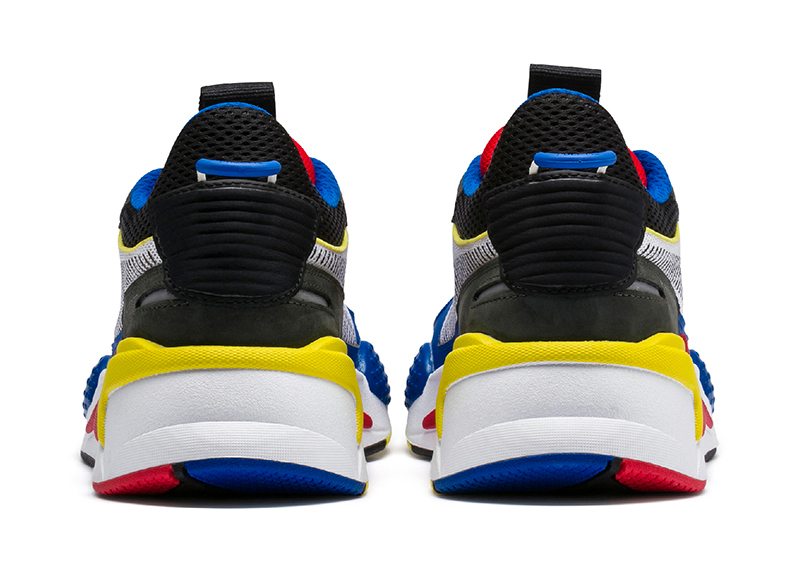 This Wednesday, PUMA adds another must-have to the list with the release of the RS-X. 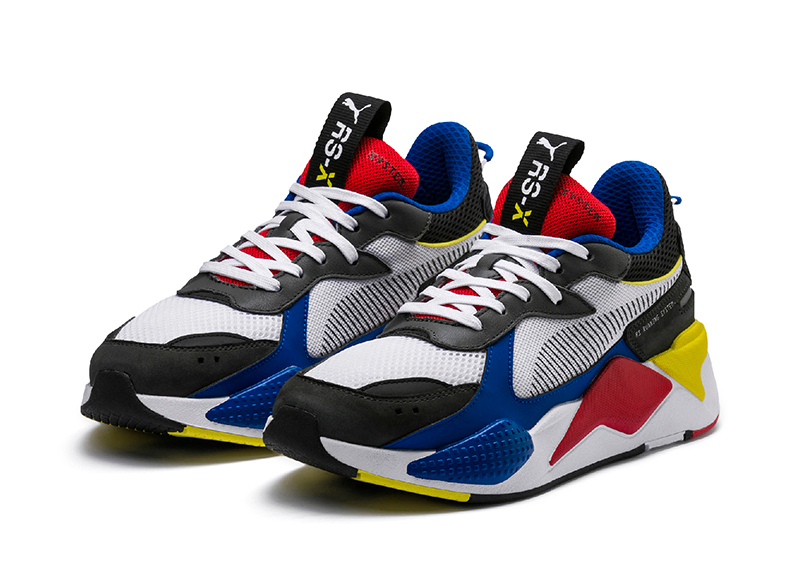 As mentioned, PUMA revisited their RS line by releasing the RS-100, RS-0 and now the RS-X. Upon first glance, you’ll see that the shoe is a remix of the classic line. 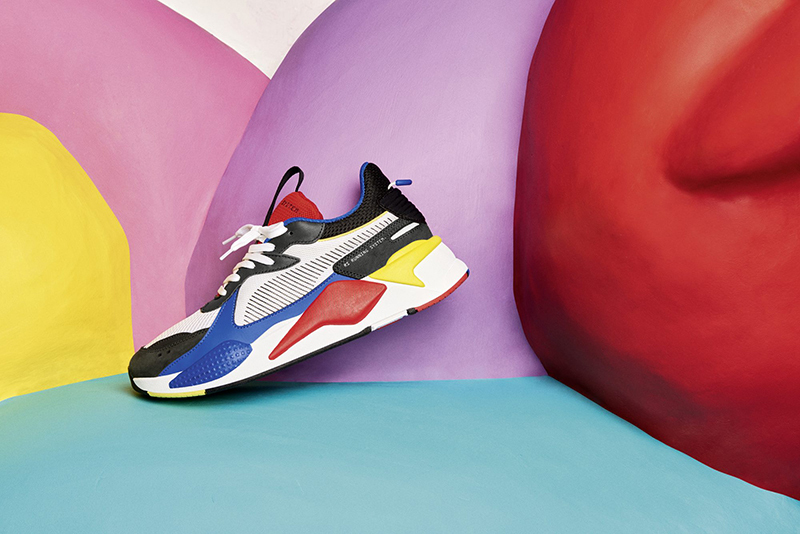 The shoe definitely embraces the future, honors the past and celebrates extreme reinvention with its bulky design, use of various materials and bold color palettes. 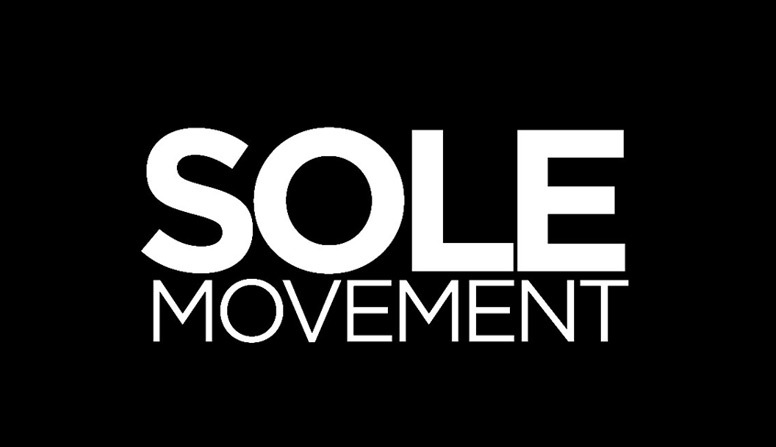 Toys have always been part of the same subculture sneakers have been in. The RS-X ‘Toys’ is inspired by the collectable vinyl toys. 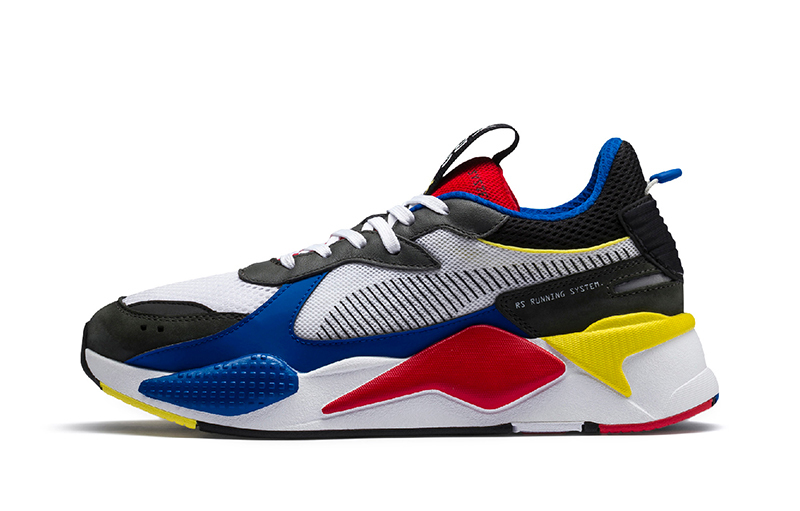 With bright and bold colors, the RS-X is made with a mesh and leather upper, with embossed textile heel pieces and molded sockliner. The first colorway to drop in the PH is the Royal-High Risk Red. Expect to see a couple more RS-X colorways drop in the coming weeks such as RS-X Toys, RS-X Reinvention, RS-X Motorola, RS-X Han Kjobenhavn, RS-X Ader Error, RS-X MTV, RS-X Hot Wheels and RS-X Scuderia Ferrari. PUMA is also doing a restock of the Thunder Spectra (in Black and Drizzle).